Families searching for Las Vegas real estate should take a break at the Las Vegas Natural History Museum. On the other end of the spectrum from the lights and excitement of the Strip, the museum offers visitors to the city and those who call Las Vegas home many fascinating exhibits and lots of great special events. Be sure to visit over the summer to see the current special exhibit on ancient Rome. It will be at the museum through September 11th. The exhibit focuses inventions of the Romans, including the book, water pumps, paved roads, and other innovations that continue to be in use today. The museum also has several great permanent exhibits. 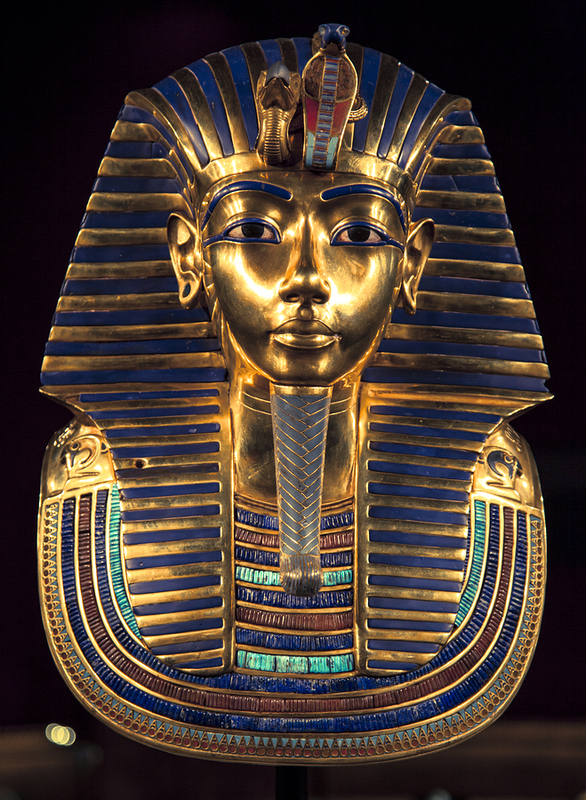 You don’t have to go to Egypt to see King Tut’s tomb. See an amazing replica of the entrance to the tomb, as well as some of the most important artifacts. Closer to home, check out the E.L. Wiegand Foundation Wild Nevada Gallery. Get to know the plants and animals that call Las Vegas home. You can also see the prehistoric creatures whose bones have been found in the Nevada desert. There are also hands-on exhibits for kids so they can learn more about natural science. The museum is open seven days a week from 9 a.m. to 4 p.m. Admission for adults is $10, $8 for seniors and military, $5 for kids three to 11, and free for children two and under. Learn more about the Las Vegas Natural History Museum and find out about the current and upcoming exhibits.